Good-Bye Half Life. Hello Adventure. 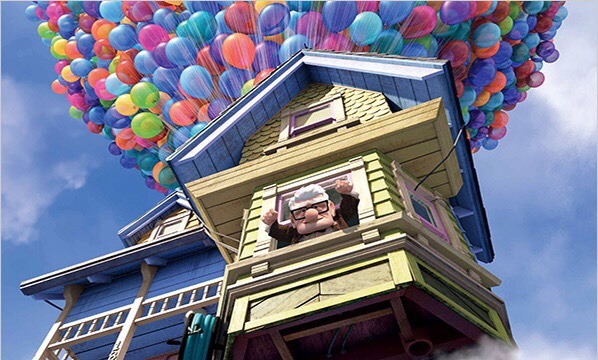 Have you seen the movie Up? Dan and I used to say that it was the most incredible love story we’d ever seen, captured in the first five minutes of a children’s movie. That first five minutes wrecks me EVERY time. If you haven’t seen it, please have tissue handy as it’s a tear jerker. And maybe some Oreos. And if you have Oreos please invite me. The movie picks up after that, but damn those first five minutes! Never in a million years did we dream the movie was about us. After the brutal reminder that someday is promised to no one, I refused to end up like the Carl you meet where the movie actually starts, miserable and alone and full of regret. I’ve had a lot of amazing people come through my life in the last few months. Each of these people helped me get a step closer to making the decision that brought me to today. 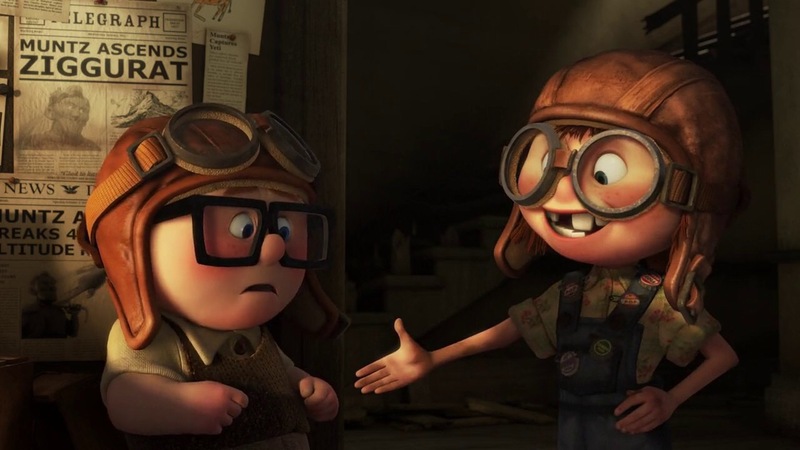 They helped me realize that the new me IS Carl, the Carl that lets the balloons fly and heads off into the adventure he and Ellie never got to take together. The Carl that rips his house off the foundation (Holy Moly what a metaphor) in search of happiness. Does he find it? You’ll just have to watch the movie. (Don’t forget the Oreos). So honoring Dan’s Live Now motto, and adding a new one of my own, I’m letting my balloons fly. Today I retire from a career and a work family I love beyond measure. I’ve ripped my house off its foundation to go in search of beautiful places, interesting people, and adventure. As scary as this is for someone who has played it safe all her life, it’s far more terrifying to imagine a life of regret if I don’t take the chance. 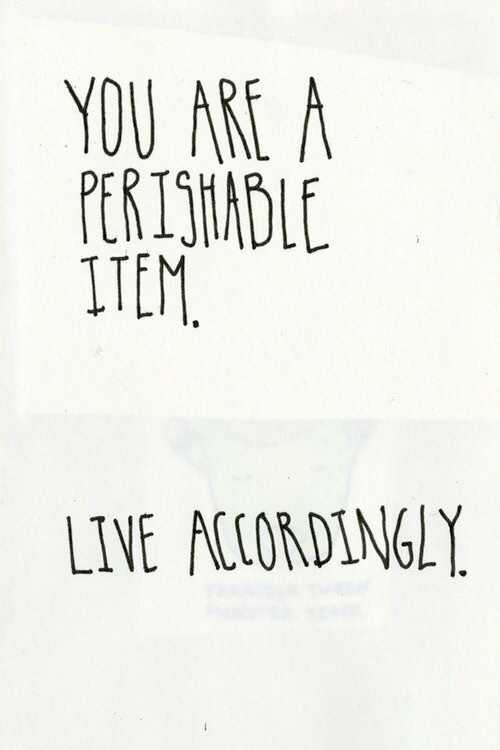 I refuse to live a half life. So this widow is going wandering. And I don’t need to search for happiness, I’ll make my own. I haven’t seen the movie but I love this. All of this.